In China, mung beans are a very popular food, especially in the hot summer months. They are grown in almost all the provinces of China. Most families in China eat mung beans and use them widely in different recipes, such as mung bean noodles, mung bean cake, mung bean rice, mung bean soup, mung bean desserts and even mung bean wine. They are also commonly sprouted to make bean sprouts. Mung bean soup is an extremely popular family dish in China during summer. A very famous ancient Chinese doctor and pharmacologist, Li Shi Zhen (1518-1593), stated in his book Ben Cao Gang Mu that “mung beans are highly recommended not only as a rich source of nutrients but also as a medicine”. He described that mung beans can help to clear heat and toxins from the body, balance the organs and skin, and tonify Qi. Mung beans can also improve circulation throughout the twelve channels of the body. Chinese Medicine understands that the external environment has a strong influence on the body. For example, in a hot climate, the body will absorb more heat from its external environment. If the body cannot release this heat by itself, physical symptoms may occur including: feeling hot and sweaty, red face, thirst, dry skin, constipation, lack of energy, headache and/or dizziness. 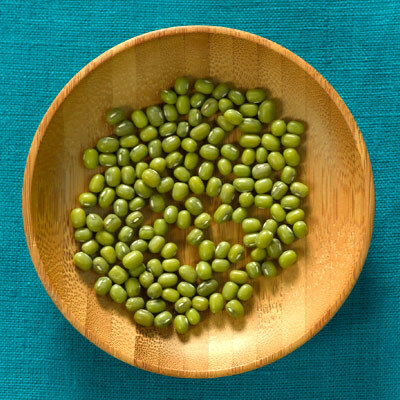 Mung beans have been shown to regulate body temperature and prevent heat stroke. Cooked mung bean soup is best kept refrigerated which helps to preserve and increase its health effects. Drinking two or three cups a day of this soup will help to release the summer heat and rebalance the body’s yin and yang. During the hot seasons, traditional Chinese medicine recommends foods that are cooling in nature which can assist the body to release excess heat and cool down. Ideally, these types of foods should be part of the daily diet during summer. Traditional Chinese medicine texts categorise mung beans as sweet in taste and cooling in nature. Mung beans affect the Heart channel and clear heat and toxins from the skin, and cool heat in the blood. Therefore, mung beans help to reduce acne and other skin symptoms, such as the common skin rash, cold sores, mouth ulcers, pimples and boils. To benefit skin conditions, mung bean soup should be thick in consistency and consumed at room temperature (see the recipe below). The proteins, tannins and flavonoids in mung beans are also considered effective for binding to and clearing pesticides and heavy metals like mercury and lead from the body. This recipe is suitable to clear body heat and prevent heat stroke during a hot summer. Bring to the boil and simmer for 15 minutes on low heat. Set the soup aside to cool (once cooled it can also be refrigerated). Drink this thin soup as required. The beans can also be eaten if soft enough. This recipe can help to clear skin heat and reduce acne and other skin complaints as mentioned above. Bring to the boil for 3 minutes in a saucepan, then remove from heat and cover with a lid. Allow the beans to soak in the boiled water for 30 minutes then strain and drink the thick liquid soup. This process can be repeated once more using the same batch of mung beans. It is recommended to drink one cup of this soup twice a day in conjunction with regular treatment. Give yourself two days break from the soup after every five days. Mung beans are generally not suitable for people who have a cold body constitution. Avoid eating mung beans if you have diarrhoea or often experience cold symptoms such as cold hands and feet. If you are unsure of whether or not mung beans are suitable for you, or if your symptoms persist, please consult with your experienced traditional Chinese medicine practitioner. Thank you for this article! As a practitioner of Traditional Chinese Medicine, I have found the benefits of mung beans undeniable. For patients with heat toxin tumors–cancerous and benign–mung beans are a key superfood in my patients’ nutritional plans. This is a great article! Thanks so much. I noticed it warns not to eat if you have cold hands or feet, however I also suffer from heat related skin conditions/damp heat. 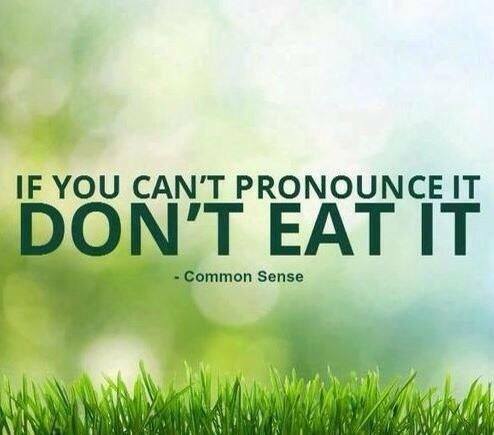 Can I eat mung beans then? Dear Klyne, then we can suggest eating mung beans that are well cooked and at room temperature or warmer for the damp-heat. If you find that this worsens your digestion, then you may need to visit a Chinese medicine practitioner for a check up to rebalance your body. Cooked 500 grams of mung beans today. Never know it has so many benefits. Afterall, it’s easy to find and not expensive at all! Thanks sooo much for this article and recipe. I make the 2(i) recipe and I find it fantastic for my rosacea. Also it is good on my digestion because I find I can’t eat the whole bean without getting gas/abdominal bloating. I was thinking of letting the rosacea society know about this as I have found it fantastic for taking the redness from my complexion. Can I tell them of the benefits and suggest they provide a link in their website (if they are agreeable of course!! ).